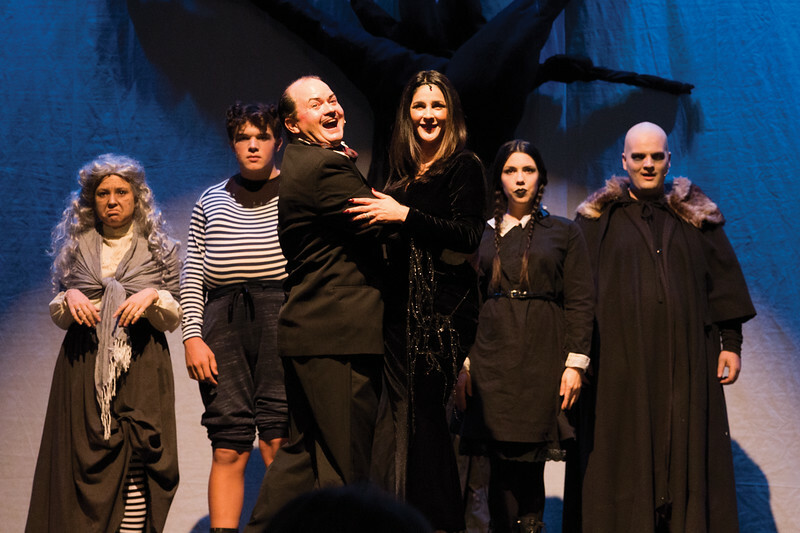 For the 2018 gala, the WYO Theater is featuring "The Addams Family" on Saturday, Oct. 20. In addition to the musical production, the evening will include hors d'oeuvres and cocktails at Frackelton's, live and silent auctions and a costume contest. ”The Addams Family” debuts Saturday evening at the WYO Theater starring from left, Kelsey Sissons, Zach Allen, Scott Bateman, Gina Feliccia McDermott, Stefanie Wilkerson and Cody Heaps. Thursday, Oct. 18, 2018. 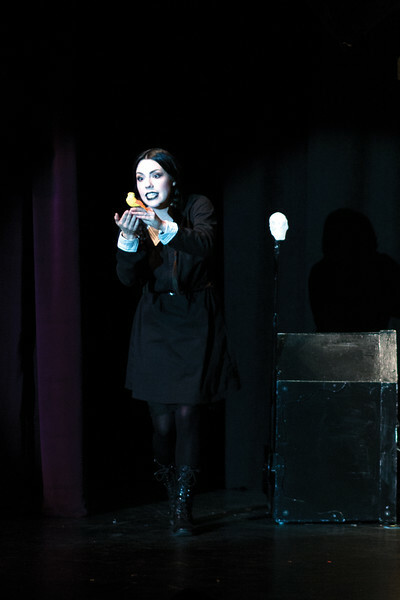 Stefanie Wilkerson brings Wednesday Addams to life at the WYO Theater Thursday, Oct. 18, 2018. 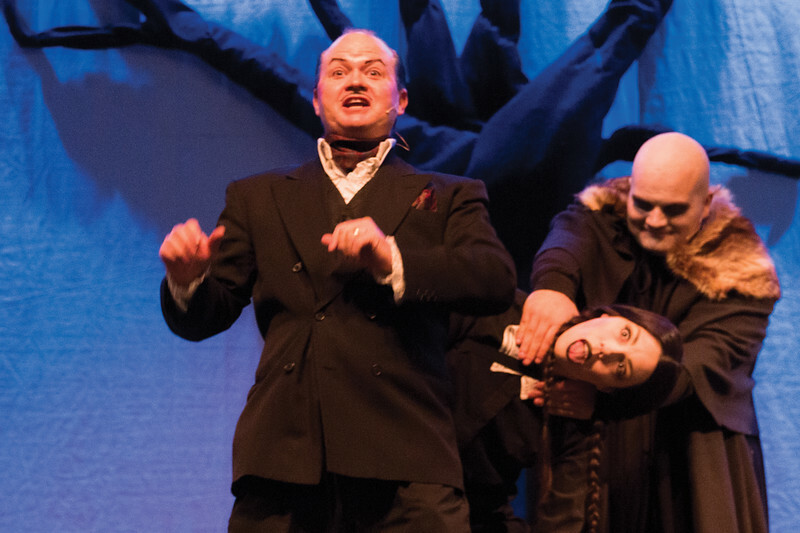 From left, Scott Bateman, Stefanie Wilkerson and Cody Heaps as Gomez, Wednesday and Uncle Fester Addams respectively Thursday, Oct. 18, 2018. 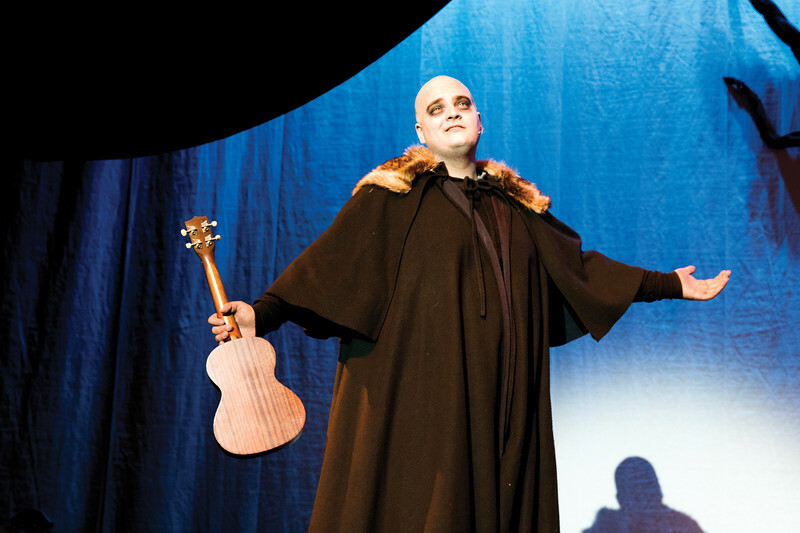 Cody Heaps demonstrates is chops on the stage and the ukulele as Uncle Fester in “The Addams Family” Thursday, Oct. 18, 2018. 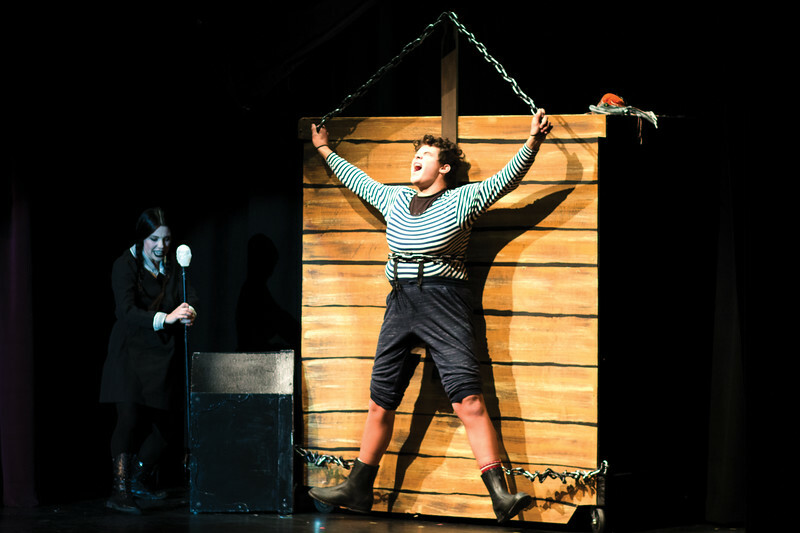 Stefanie Wilkerson as Wednesday Addams “plays” with Zach Allen as Pugsley Addams on the rack Thursday, Oct. 18, 2018. Move over John Astin, there is a new Gomez in town. 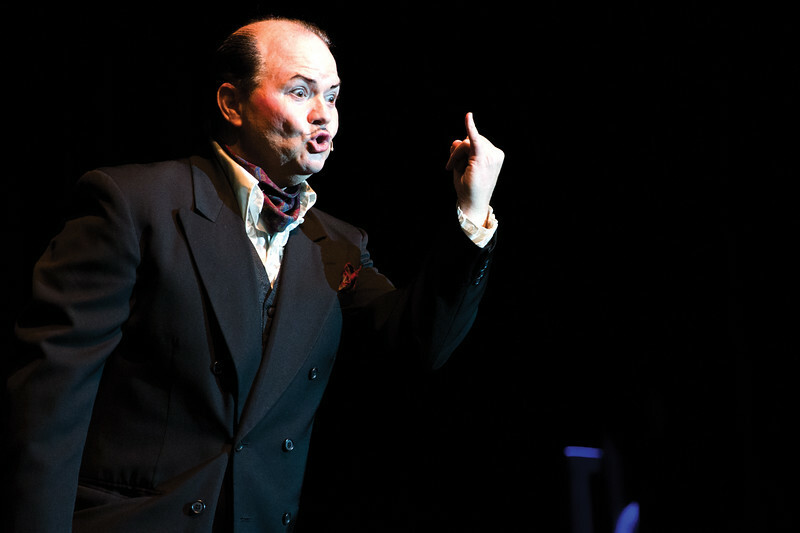 Scott Bateman is excellent in his role as Gomez Addams in the WYO Theater’s production of The Addams Family Thursday, Oct. 18, 2018. 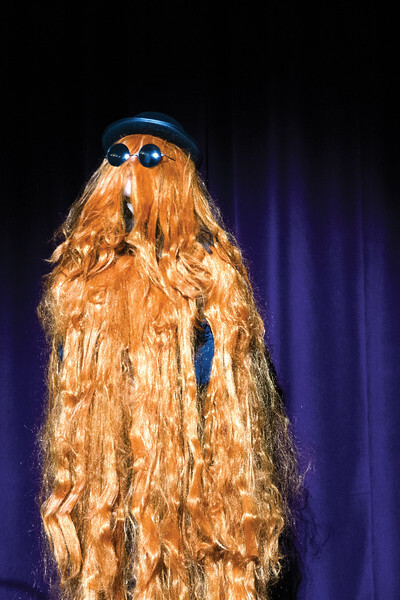 Cousin It, doing it, at the WYO Theater in a production of “The Addams Family” Thursday, Oct. 18, 2018.